* Character Solos is back! Tristan Bates Theatre, March 18th. * Panto season is upon us! Looking forward to playing the most honourable Sir Benedict Bartholomew Bumbercatch Von Villain (the third) in the scratch run of HOMEMADE– Shani Erez’s brilliant new panto for the Brexit age. * So excited and honoured to be part of this winter’s Scene and Heard company, performing the brilliant work of the young playwrights of Somers Town! * False Flag is in The Guardian! * Happy days! False Flag is finally here. Starting tonight on FoxTV. * False Flag is coming to the UK! 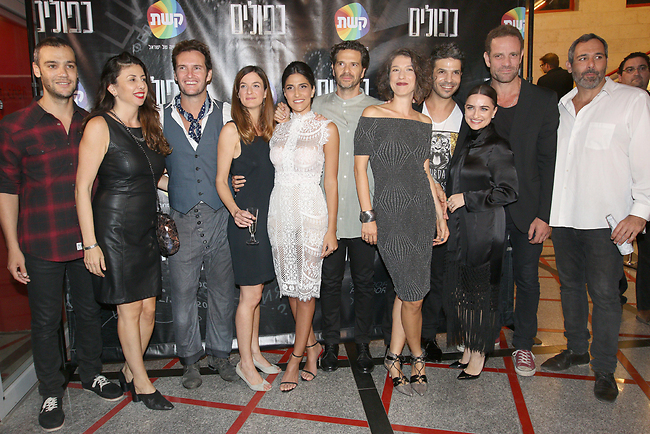 Ahead of the show’s premiere on July 31st, here’s an article from The Independent about the appeal of Israeli dramas worldwide. * False Flag will receive its UK premiere on July 31st! FOX UK, 9pm. Happy days! * The new Door in a Wall adventure is here! Horses for Corpses is now on sale- running from May 5th in and around Camden Market. * Orna will be appearing in Character Solos, a lunchtime set of mini one person plays, performing as part of the FIRST Festival of Solo Performance. April 15th, 22nd and 29th at 2:30pm at the Tristan Bates Theatre. * Sniper: Ghost Warrior 3 is now released by CI Games, with Orna as the voice of deadly Mossad Agent Raquel Shein! * The new Door in a Wall adventure is upon us- Played to Death is now on sale! Running from May 11th. * The new monthly Door in a Wall offering, A Veiled Threat, is finally here! 3rd Tuesday of every month at the Dead Doll’s House in Islington. * False Flag is now showing on Canal+! * Orna will be appearing in Character Solos, a lunchtime set of mini one person plays, at St James Theatre- November 12th and 13th at 1pm. * Kfulim (Flase Flag), produced by Maria Feldman and Liat Benasuly, created by Amit Cohen and Maria Feldman, written by Amit Cohen, directed by Oded Ruskin and shot by Nadav Hexelman, opens in Israel on October 29th. Incredibly honoured to be part of this amazing series. * Amazing news: the original Hebrew version of False Flag has been bought by Fox International and will be shown in 127 territories worldwide! * The Life and Death of Paul Marrane has opened! Games run throughout May. * Orna is taking part in The Wife’s Lament and other Old English and medieval Tales, a special spoken word event at the British Museum. * A brand new Door in a Wall adventure is upon us! Booking is open and tickets selling fast. * Exciting news: False Flag has just been accepted to the Berlinale! * Orna is back from filming the first season of False Flag– an exciting new TV drama from Tender/Keshet Productions. More details soon. * Coming up in October- A Stab in the Dark, a new game from the brilliant Door in a Wall team. Almost sold out so get your tickets now! * Coming up- brand new ADIAW adventure this May and June! Tickets still available. * Orna is thrilled to be the Hebrew voice of Laugh&Learn Monkey! * Orna’s protégé, Bertie the Gorilla, is appearing in the mystery game A Shot at Fame, commissioned by 02! She will be hiding somewhere in Soho this weekend, enjoying the sunshine. * Don’t believe in Aliens? You may be in for s surprise. Find Orna at Immercity’s UFO crash site in Notting Hill this July. *Orna will be busy doing some medical testing in A Door in a Wall’s brilliant new game Dead Man’s Hand… not for the squeamish. * Your number is up! Please see Orna at the Department for Digital Privacy. Directions here. 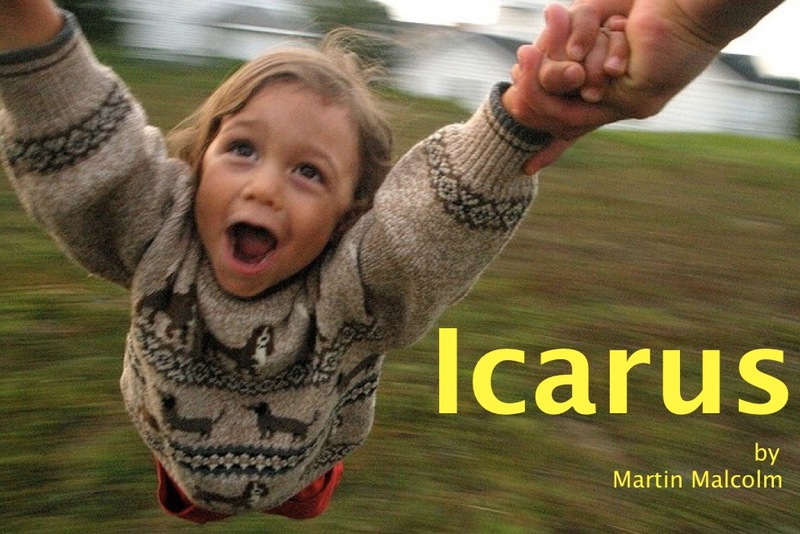 * Orna will be reading the part of Chantelle in Martin Malcolm’s brilliant new play, ICARUS, at the Etcetra Theatre, directed by Russell Lucas. * Orna is currently serving the Church of the Golden Pyramid in the brilliant treasure hunt Apocalypse How, devised by the wonderful A Door In A Wall. *Orna has recently played the role of Odelia in Oded Liphshitz’s Lights On Me at the Tristan Bates Theatre, part of Tik-Sho-Ret‘s Festival of Israeli New Writing. *Orna has recently returned from Israel, where she worked with director Ailin Conant of Theatre Temoin on Tachzor Shalem (Come Back Whole), a devised documentary theatre piece based on the experiences of ex-soldiers. Tachzor Shalem is part of Temoin’s Return Project. *Orna has recently returned from the Edinburgh Fringe, where she performed in Zikit Theatre’s ‘Youth and Will’. 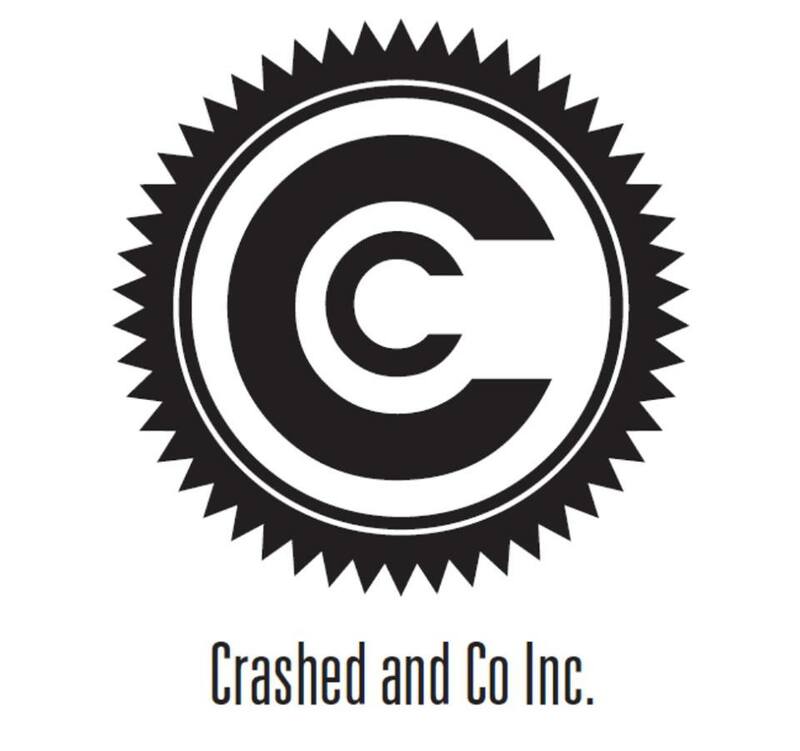 Check out our fantastic reviews! * Orna has just completed recording the voice of Yessica for the animation short Yessica’s Journey, created by Anastacia Tohill and supported by the Wellcome Trust and MIND Norwich.